In September 1969, The Beatles delivered the last album they recorded together. Measured in terms of its enormous popularity and boundless musical ingenuity, Abbey Road challenges the status of Sgt. Pepper Lonely Hearts Club Band as their greatest achievement. George’s compositions on Abbey Road showed his writing at a creative peak. 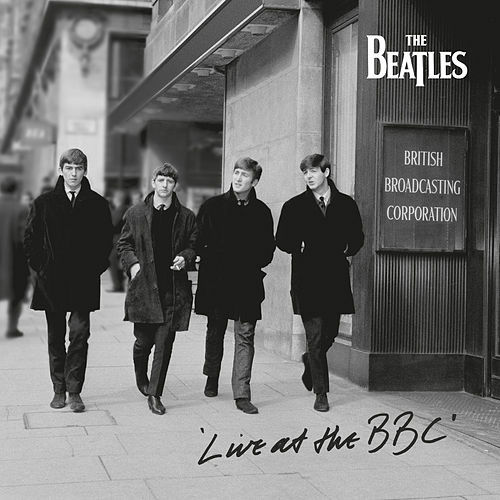 “Something” became one of the most covered songs in The Beatles' catalog. His uplifting “Here Comes the Sun” featured the newly invented Moog synthesizer and it was one of the first times it was used on a pop album. 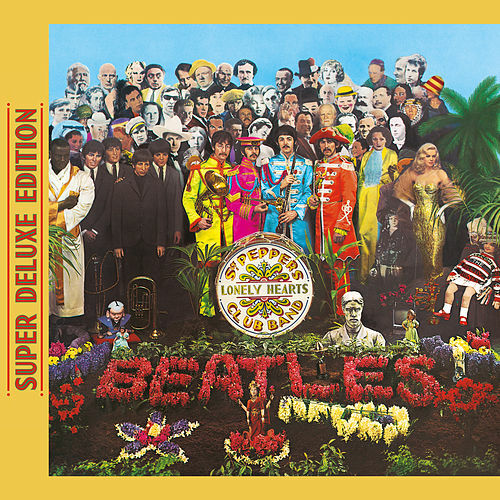 Ringo’s “Octopus’s Garden” was a sparkling surprise among the variety of styles on Side 1. 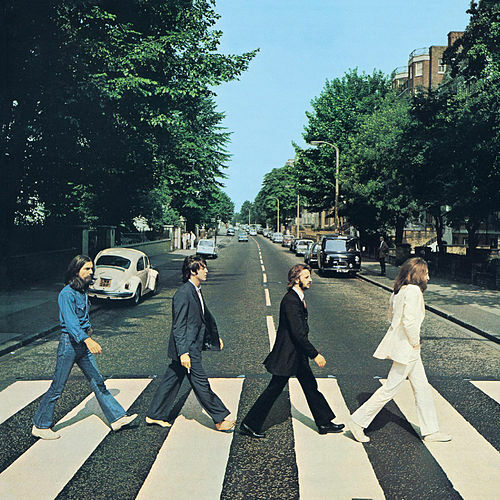 However, the character of Abbey Road is dominated by what was referred to as “The Long One” on Side 2. 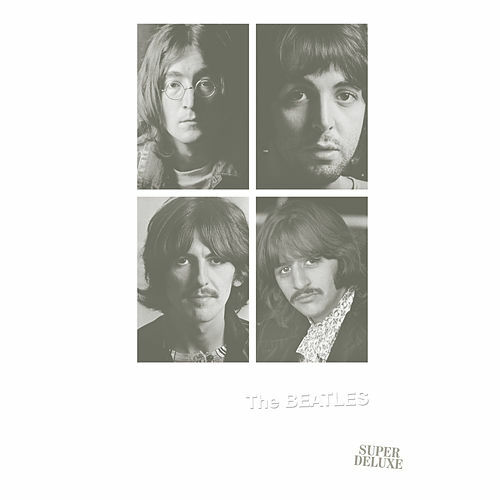 Starting with “You Never Give Me Your Money,” a medley of eight titles flowed together until “The End,” with a concluding couplet that gained more significance once it was clear the album contained The Beatles’ last recordings. Since its release, Abbey Road has continued to grow in stature. The sheen of George Martin’s production and the group’s immaculate performances make it tempting to think they pulled out all the stops for their last musical statement. But that is just speculation. They might have continued to record, but The Beatles stopped at the end of the decade they had helped to define. 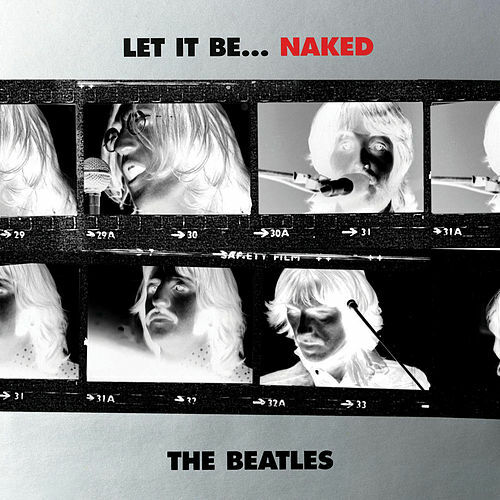 Yet Let It Be, made in January 1969, was waiting in the wings.